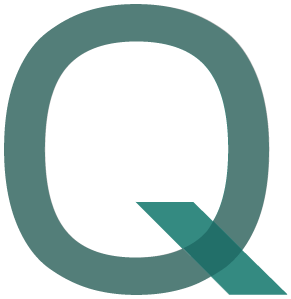 Quasol was founded in February 2010 and is a company specialized in financial statistics with a strong university reference. Quantitative issues, mainly from the fields of risk management, asset allocation and portfolio optimization, are solved for (financial) companies and the results are implemented. Quasol is a connecting link between theory and practice and has deployed solutions in several European countries.